More Evidence of Apple iCloud? Patently Apple are reporting a patent highlighting Apples plans for a Cloud media streaming service. But the article suggests there is something unique about the way the service is to be delivered. To avoid streaming problems, the media source is partially locally stored. See Patently Apple for their full article. Given the reports suggesting Apple has done a deal for media streaming with EMI and on brink of other similar deals, this all points to hopefully something imminent, perhaps as early as June at the next Apple Developers Conference. Apple signs deal with music companies for iCloud licensing? Some reports kicking around this morning giving a clear indication of Apples plans to introduce Cloud streaming to our Apple devices. CNET is reporting a deal has been signed between Apple and EMI with other big players to closely follow. 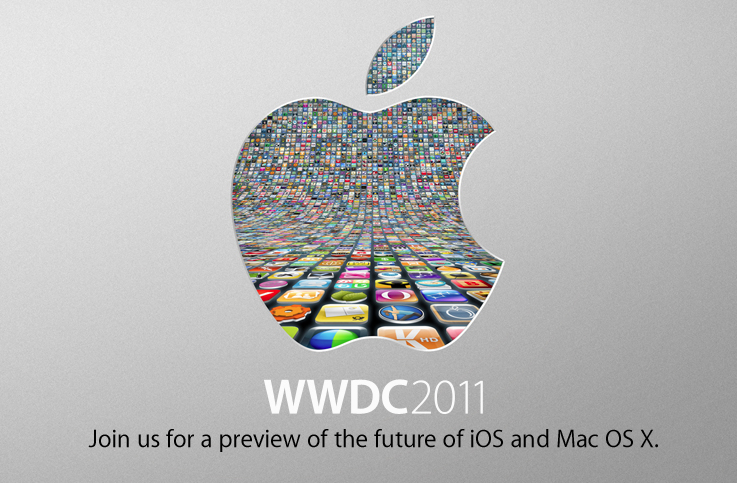 So it now appears its a matter of when not if and perhaps Apples annual June announcement will be the time and place. So what about new hardware to signal the release of iCloud streaming from Apple, we are some way off normal new iPod announcements but with many reporting the iPhone update this year will not be until September, is it likely that Apple has switched the iPod and iPhone announcements this year in terms of their scheduling from past annual announcements? We are likely to find out soon. So June could be a big month, Lion OSX, iCloud, possible new hardware and a revised MobileMe offerring which has been rumoured for some time. And then later in the yeat iPhone 4s or 5 and iOS 5? Do you get the feeling the Apple machine is gearing to drop some pretty big announcements in the market?